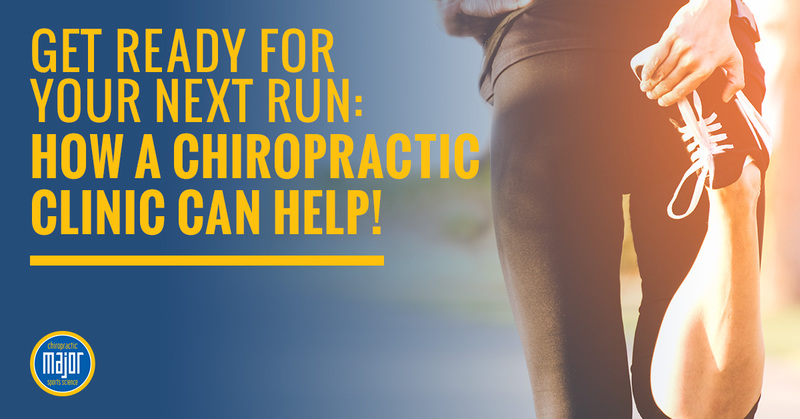 Chiropractic Clinic:Get Ready For Your Next Run: How a Chiropractic Clinic Can Help! Get more mileage in and gain speed with the help from a chiropractor! As a runner, no greater freedom is found hitting the early morning roads or on the trails that come with some of the most amazing views, yet like any other sport, the more often you do it, the more subject you are to injuries. 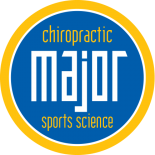 At Major Chiropractic in Wheaton, we’re here to help runners stay healthy and accomplish all the goals they have set out for the upcoming season! 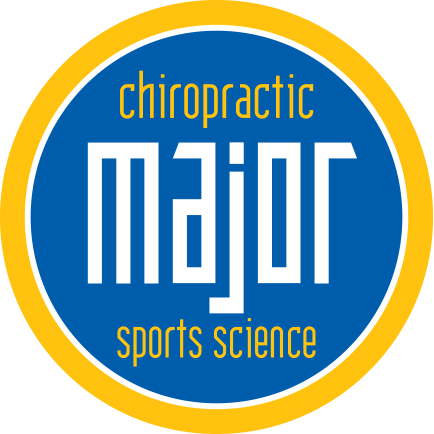 Stay with us and learn about how our chiropractic clinic can help in you stay healthy and safe while increasing miles and speed! Runners often suffer from conditions such as Achilles tendonitis, plantar fasciitis, knee issues, hip bursitis, and IT band concerns which makes them prime candidates for chiropractic adjustments. Most of these issues are a result of a misalignment in the spine and pelvis which chiropractors can treat beautifully. What causes runners to become misaligned? Both chronic and acute factors can cause a misalignment, but it tends to happen when a runner sticks to the same course every day, runs on uneven surfaces, or not wearing the appropriate shoes. It’s imperative to give your training some diversity and even incorporate strength training to better avoid some of these issues. If you’re experiencing any of these conditions or have symptoms is these general areas, a chiropractic adjustment can’t help mitigate and combat the pain and discomfort. Oftentimes, within the first couple of adjustments, chiropractors can treat the issue and get you back out and running pain-free. In addition to chiropractic adjustments, many incorporate K-lasers, Normatec recovery, and other complementary modalities to help you see results more quickly. Runners can oftentimes be a stubborn group of people, so it’s difficult them to try new things if it’s been working for them thus far! Below are just a couple of considerations to take to help you stay healthy and injury-free. Don’t buy the shoe based on looks! Whether a shoe is too ugly or too cute, looks should never play a large role in your decision. If you’re new to running or are experiencing issues for the first time, your shoes could be a red flag. Go to a specialty running store and have your shoes properly fitted. This entails a gait analysis and the recommendation of what type of running shoe is going to be best. Try on as many pairs as possible and find a show that is comfortable. Don’t be shy to run around the store or on the treadmill to really test it out — this is the few equipment running requires, so choose wisely. Focus on dynamic movement before a run. It’s been found that static stretching, holding a position for 10+ seconds, actually hurts your running performance by limiting your explosive muscular movements. Instead, do things such as bodyweight squats or lunges to help oxygenate the blood and warm up your body! When it comes to preventing and treating running injuries, chiropractors are an invaluable resource! They can help keep your body aligned to prevent injuries and provide adjusts when they’re not. 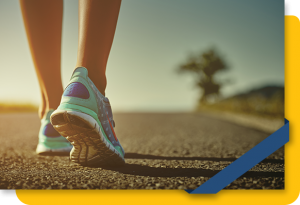 To get on the road or trail stronger and healthier, schedule an appointment today!